Instant Care has access to a Chicago network of more than 90 doctors and independent lawyers able to provide quality legal and medical help as well as over 1200 healthcare providers for the benefit of employees and their families. 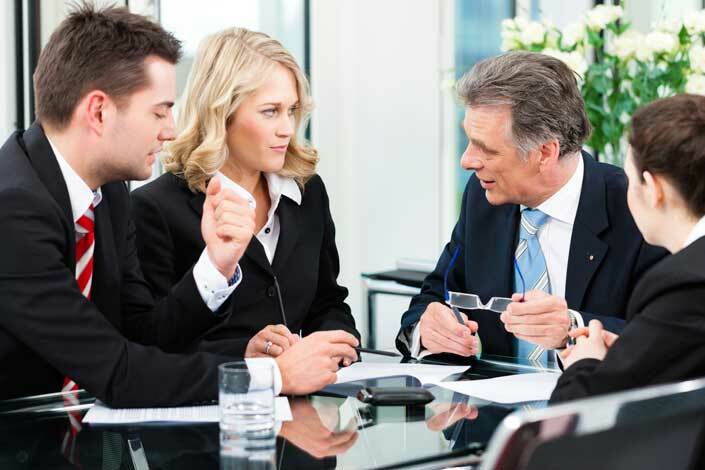 Lawyers in our system have won financial compensation of more than $200 million for their clients. 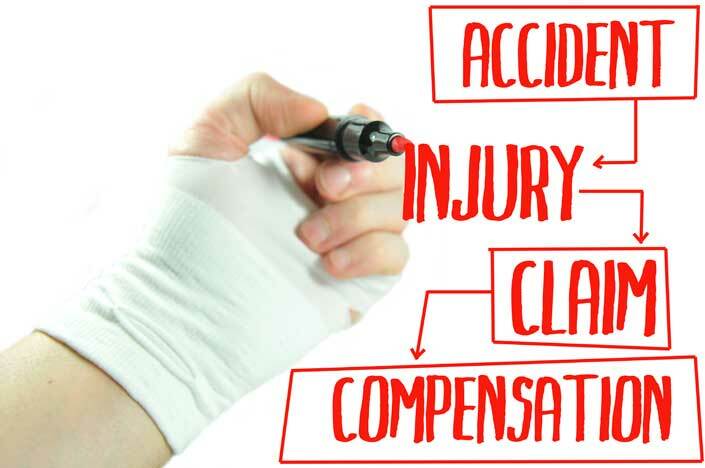 Instant Care offers a FREE non-legal consultation on your case and access to a network of independent attorneys that practice in the area of at-work injuries, motor vehicle accidents or any personal/general injury accidents. Instant Care can direct you to an attorney who can help you understand your rights and what you may be due for lost wages and medical care as well as pain and suffering. If you have been injured at work or due to another party’s actions and are no longer able to live your normal life, Instant Care can help you. 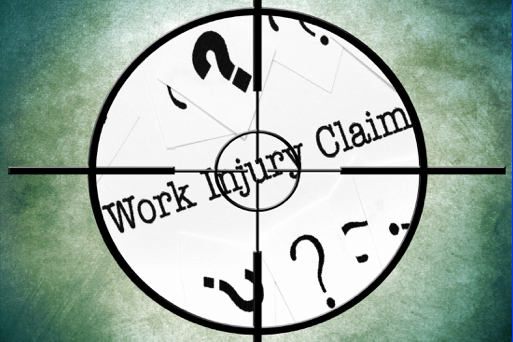 Regardless of the type of pain caused by a work-related injury, automobile accident or personal injury, you may be eligible to be paid for medical expenses, lost wages and physical damage. Time is not on your side. Know your legal rights and get your questions answered quickly. Contact Instant Care today. Let’s face it. Accidents involving a car, truck, train, bicycle or pedestrian are a fact of life in a big city like Chicago. 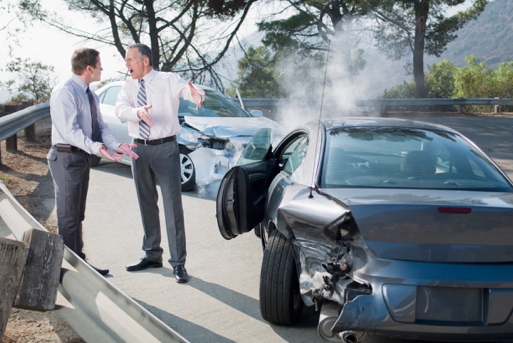 These accidents can cause personal injury, severe injuries or death. Make no mistake: Applying for Social Security disability payments is your right as an American. If you or a loved one is disabled and can’t work, contact us today. 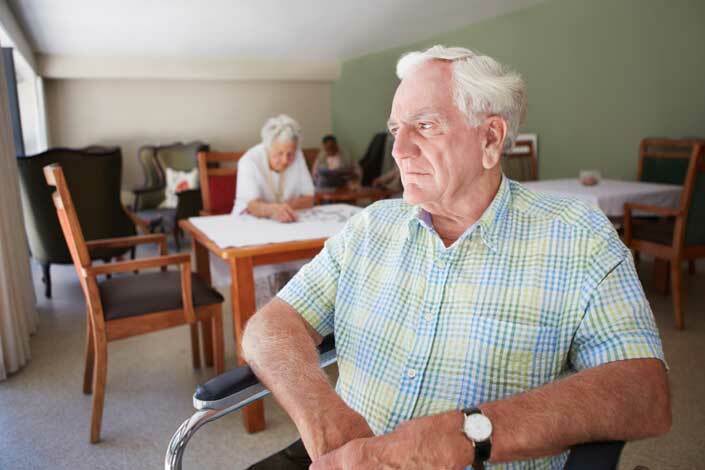 Finding a nursing home that provides your loved one with adequate care and a roof over their head can be difficult, both emotionally and logistically. Unfortunately, no matter how much research you do and how good you feel about the facility, there are tragic cases of nursing home abuse so severe, they can result in the untimely death of a resident.